In the current competitive art world, it is no easy task for a young and upcoming artist to get their art recognised. Let's admit it, we might be creating beautiful works of art and possess excellent skills, but it is of no use if it does not reach out to our target audience. So the next question will be, how do I do this? Who do I approach? If they don't look for you, then you need to start building your own empire. Here a few simple things to keep in mind that will help you to kick start and get your art recognised! 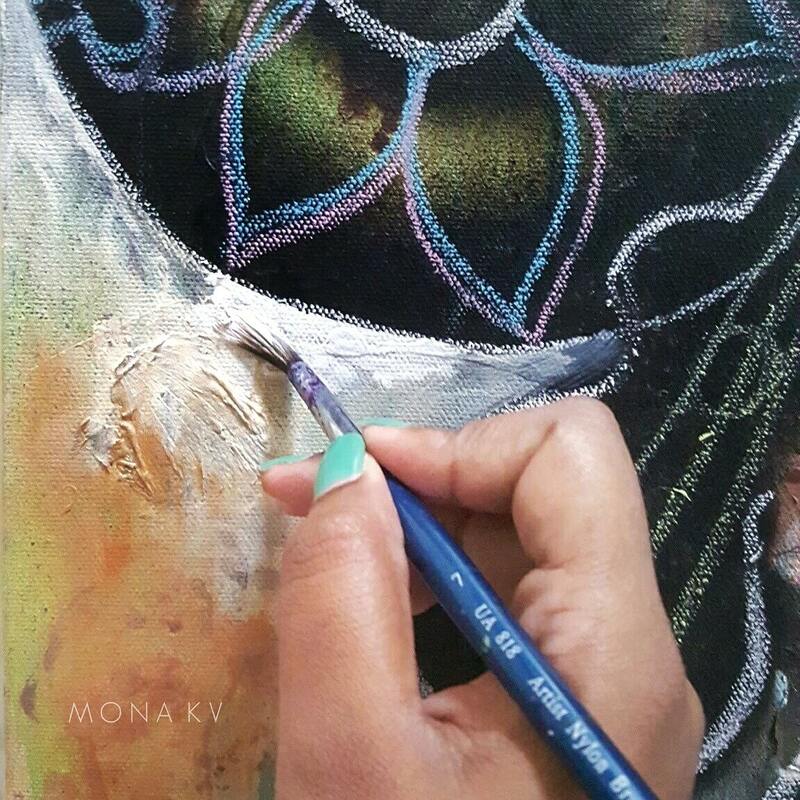 Before you decide to take the plunge and start working on getting your artworks known to the world, be well prepared to face the challenges that might come your way. This might include healthy competitions with fellow artists and dealing with painful rejections. Most importantly, equip yourself with good skills and constantly work on getting better in what you do. Be confident of yourself, your art and ideas. Remember, a great building can't be built on a weak foundation. Putting yourself out there can be scary! Especially for those who are introverts and have fear of being judged. Don't let this drag you down. 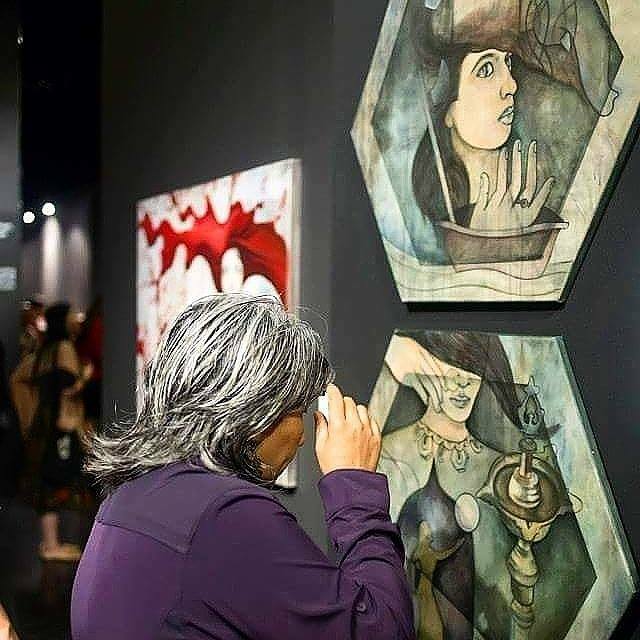 For a start, try attending exhibition openings or launches which will enable you to meet and socialize with fellow artists and new comers to the art scene. Make friends and work on establishing a network of connections. This will come in handy for those who aim to have a future full time career in the art scene. "Train yourself to be able to interpret an art based on the ideas, principles and the historical context and what the artist is possibly trying to convey." As you start becoming a familiar face, you will be meeting more and more people from the art circle. Be ready for conversations that might include healthy debates and tactical arguments. Confidence and good communication skills is definitely a plus point here! When conversing, know the right terms or vocabulary and try to catch up on the main points of the conversation. Train yourself to be able to interpret an art based on the ideas, principles and the historical context and what the artist is possibly trying to convey. This will help when someone is trying to break the ice by striking a conversation on art. 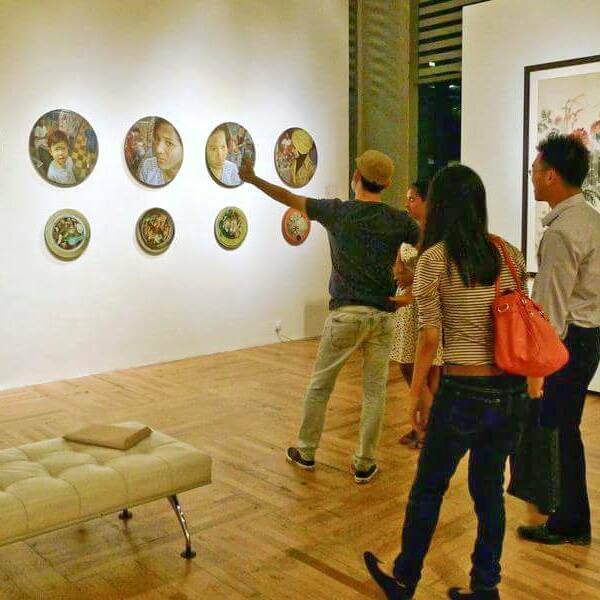 Those who are fresh out of college and unsure of where to start, you can always start small by joining art bazaars and local art events. 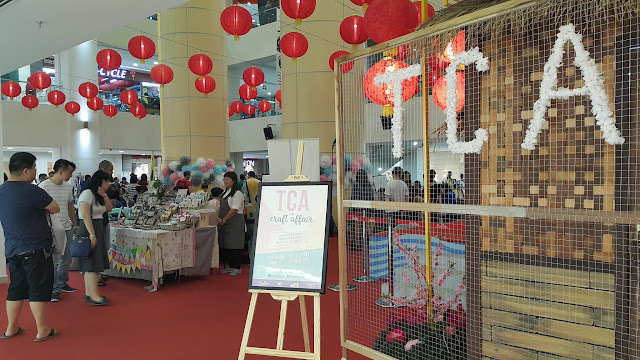 This will provide the gradual exposure that will boost your confidence to take the next step.There are also plenty of local art communities who work on promoting young talents such as The Artsy Craftsy, Doodle Malaysia, etc. Be bold and take your first step and the rest will eventually take its course. This is where social media platforms and your online connections come in handy. 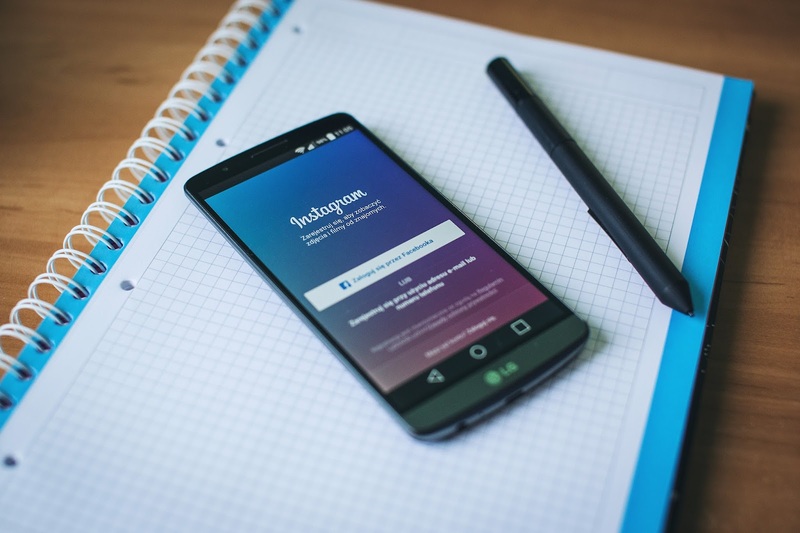 Create a Facebook page, or an Instagram account. If you are confident enough, why not a website? This will enable people to look you up and connect easily with your updates. The more you reach out, the better. Of course this requires some discipline and schedule planning. But hey, who says you need to do it everyday? Start at your convenience and work slowly on making it a habit. Hope you find these tips helpful. Good luck!